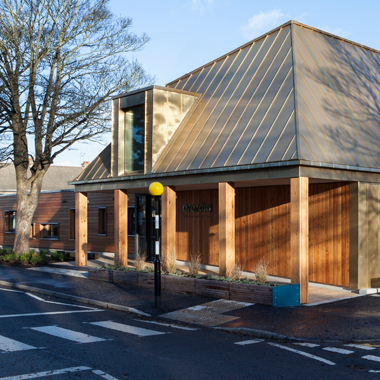 New Ark is a new building for St Benedict’s School in Ealing, West London. 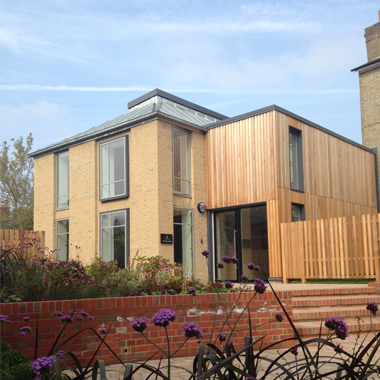 The extension houses the Nursery as well as the first two year groups in Key Stage 2. 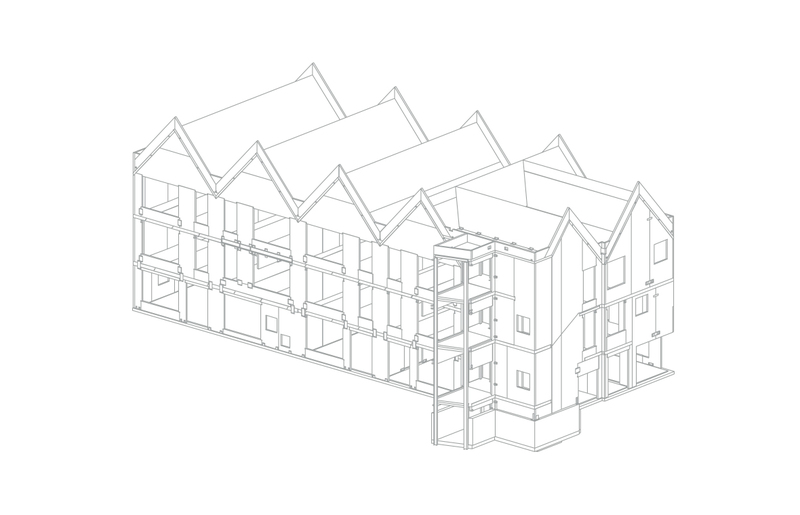 The building is characterised by its pitched roofscape, which echoes the adjacent school buildings. 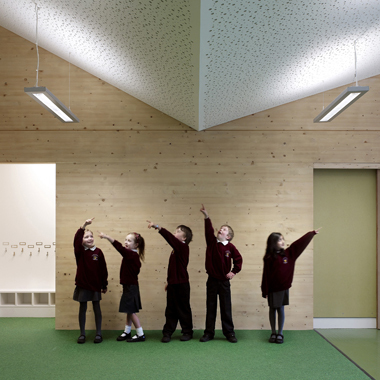 Spacious classrooms with exposed cross-laminated timber walls and soffits create an inspiring new base for the Junior School. 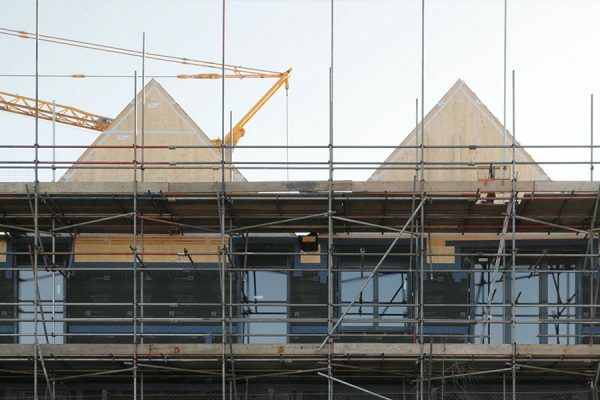 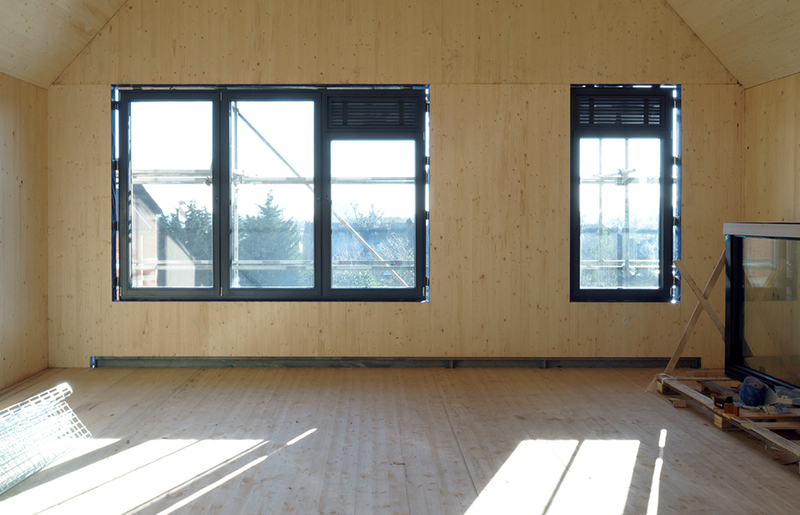 Cross-laminated timber was the ideal choice for this building, largely because offsite manufacturing meant that disruption to the existing school was minimised during the construction period. 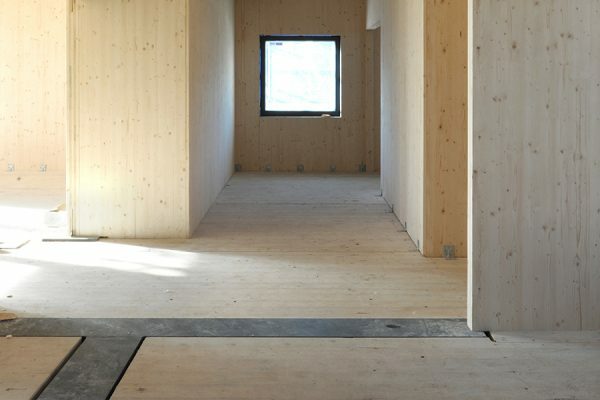 The structure was also quick to erect and quiet to install compared to other structural options.